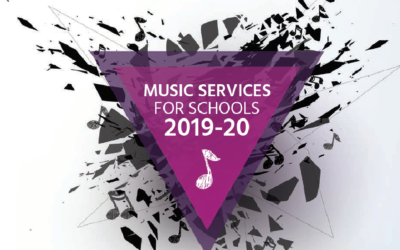 Wolverhampton Music Service | Wolverhampton Music Service has over 50 years experience of working in partnership with schools. It continues to offer high quality music education for children and young people, in & out of school. 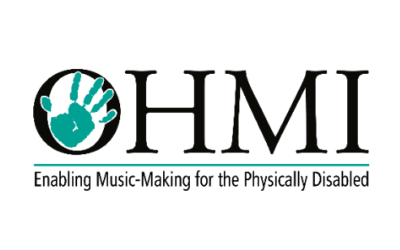 From 2012 it has successfully led the Wolverhampton Music Education Hub through partnership working to further improve the local music offer for the city of Wolverhampton. With over 50 years’ experience offering high quality instrumental and vocal teaching for children inside schools and out. Please get in touch to find out more information, or request a visit from the Head of Music Service. We offer high quality instrumental and vocal teaching provided in school by our team of experienced music teachers. Out of school, we support children’s learning by providing a network of FREE ensembles and a substantial calendar of events and opportunities. We provide weekly tuition on over 30 different instruments, along with the long term free loan of a musical instrument. Our leadership team regularly offer guidance and support to schools on contracting with parents or subsidising the cost of lessons in school. Sign-up to our free newsletter, where you can keep uptodate all the news from the Wolverhampton Music Service with out periodic email summaries. Success! Thank you for subscribing. You can of course unsubscribe at any time.